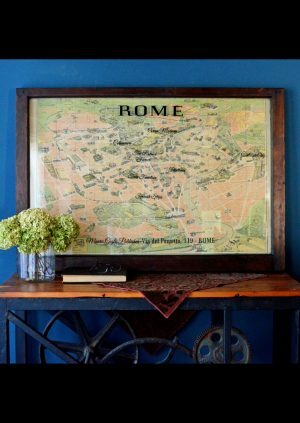 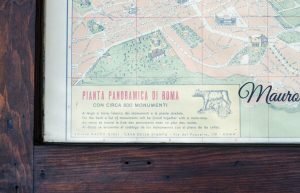 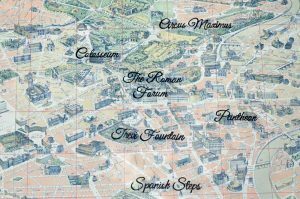 This unique Vintage Rome Map Window Art – Monument Map will add interest and character to your home. 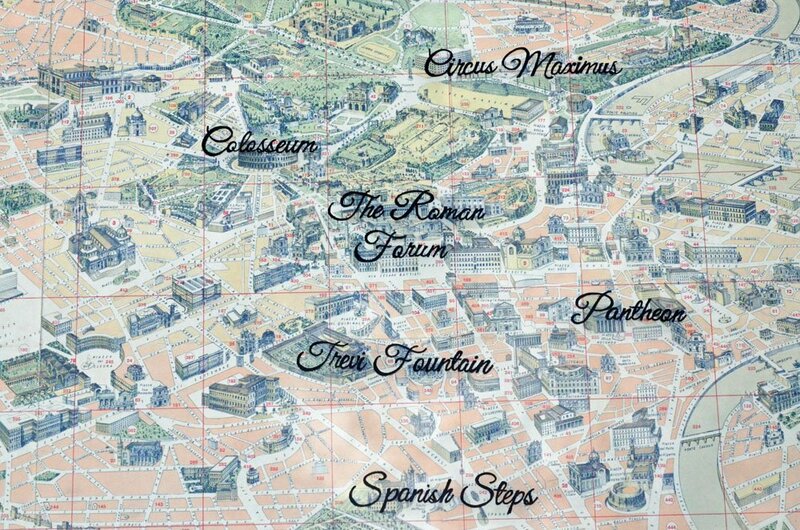 Framed with a reclaimed window sash, this map of Rome’s famous monuments is one of a kind. 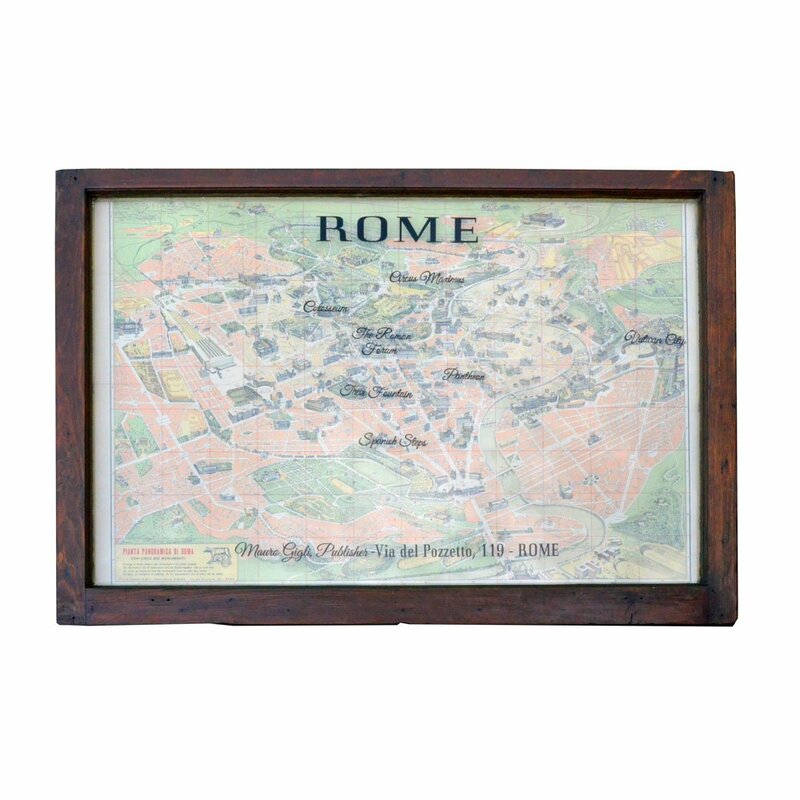 This vintage Rome monument map is made from a vintage window sash, and authentic map of Rome. 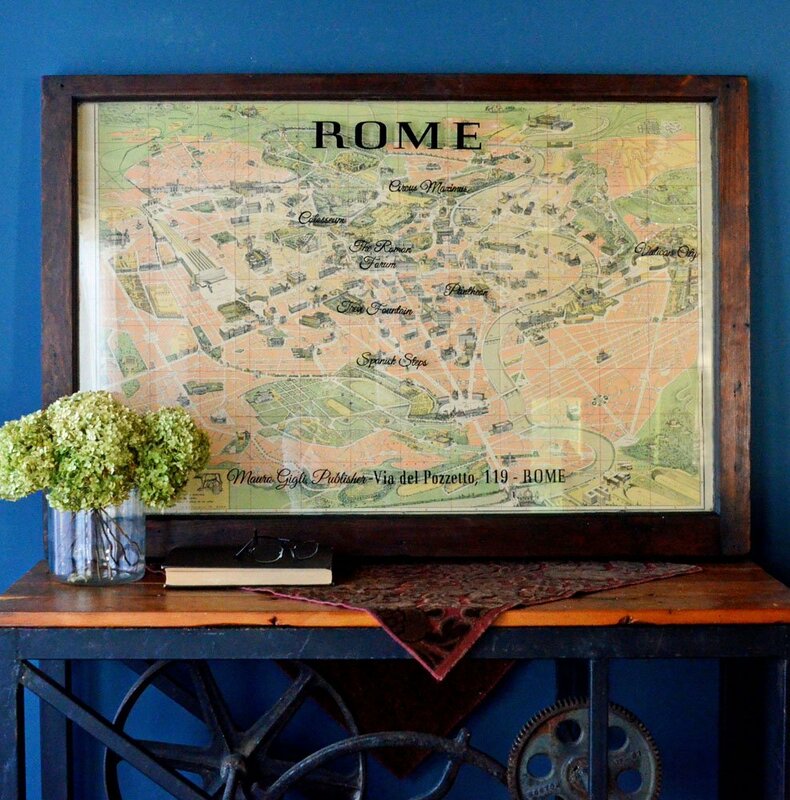 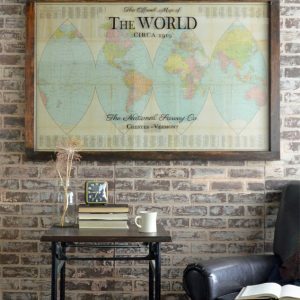 The frame for this map is a large vintage window sash that has been refinished with dark wax. 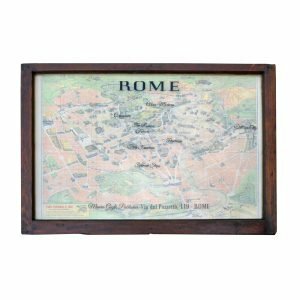 An authentic vintage map of Rome and the city’s most famous monuments has been mounted under the glass. 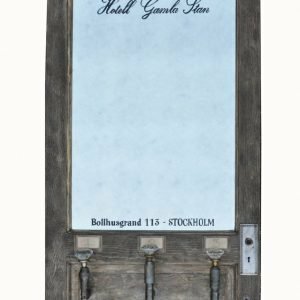 Lettering applied to the glass adds even more character. 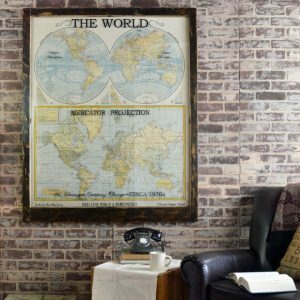 This art requires a large package surcharge due to it’s size. Local Chicago area delivery is also available – please inquire prior to purchase. 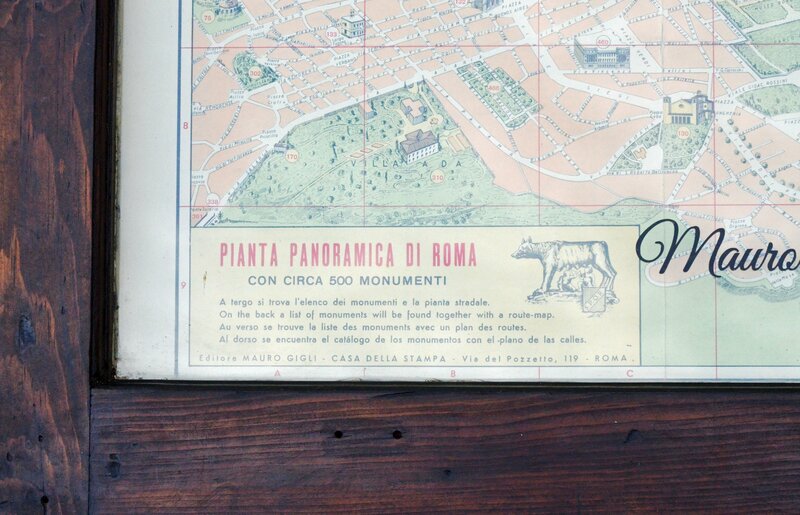 Hanging: Mounts using a french cleat system included.